Dr. Antoine E. Naaman is Professor Emeritus of Civil Engineering in the Department of Civil and Environmental Engineering at the University of Michigan, Ann Arbor, USA. Born in Lebanon, he obtained his Engineering Diploma from Ecole Centrale in Paris, France, in 1964, a specialty degree in reinforced and prestressed concrete from the CHEC in Paris, in 1965, and then his MS (1970) and Ph.D. (1972) degrees in Civil Engineering from the Massachusetts Institute of Technology, Cambridge,USA. Following four years of structural engineering practice, from 1965 to 1969, he has devoted his career to teaching and research since 1969. Dr. Naaman's research studies have been published in technical journals worldwide (over 320 technical papers) and cover topics ranging from constitutive modeling of materials to structural performance and optimization. He is the author, editor or co-editor of 12 books, including, Prestressed Concrete Analysis and Design: Fundamentals (1982, 2004, 2012), High Performance Fiber Reinforced Cement Composites (five proceedings, 1992, 1996, 1999, 2003, and 2007, co-edited with H.W. Reinhardt), External Prestressing in Bridges (1990, co-edited with J. Breen), and Ferrocement and Laminated Cementitious Composites (2000). Professor Naaman has received several technical awards, including the ASCE T.Y. Lin Award twice, the PCI Martin P. Korn Award twice, ACI Chester P. Siess Award, Germany's Alexander von Humboldt Award, Japan Concrete Institute’s best paper award, Korea Concrete Institute paper of the year Award, PCI Distinguished Educator Award, and a fellowship from the Hwa Ying Foundation for Culture and Education, China. He is a Fellow and Honorary Member of the American Concrete Institute (ACI), Fellow of the American Society of Civil Engineers (ASCE), Fellow of the Precast/Prestressed Concrete Institute (PCI), Member of the International Association for Bridge and Structural Engineering (IABSE), and Fellow and founding member of the International Ferrocement Society (IFS), of which he was president from 1998 to 2001. Professor Naaman is or was an active member of several technical committees of the American Concrete Institute (ACI), the American Society of Civil Engineers (ASCE), and the Precast/Prestressed Concrete Institute (PCI), including joint ACI-ASCE Committees on Prestressed Concrete and Concrete Bridges. He also served as Chairman of ACI Committee 549 on Ferrocement, is a long-term member of ACI Committee 544 on Fiber Reinforced Concrete, and is current Chairman of the Committee on Ferrocement Model Code of the International Ferrocement Society (IFS). 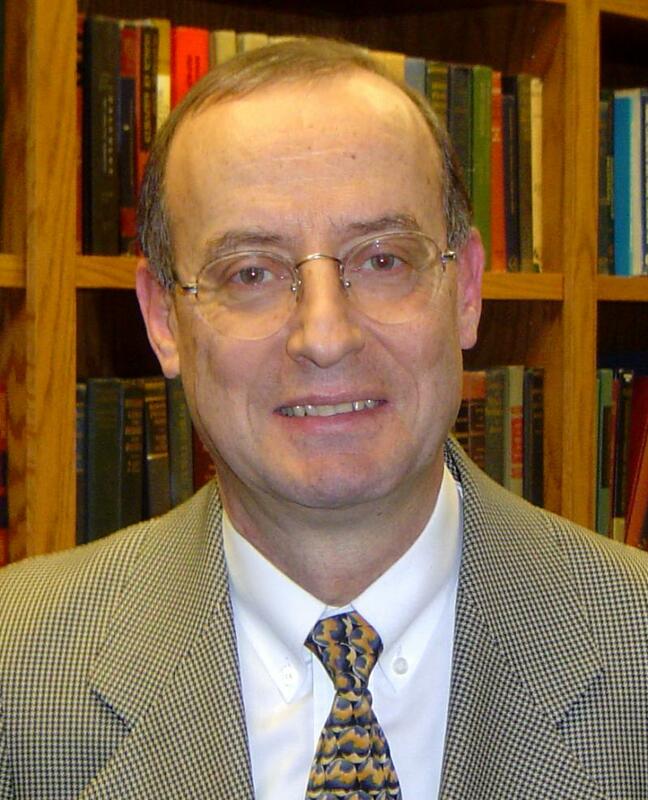 Prior to joining the University of Michigan in 1983, Professor Naaman was a faculty member at theUniversity of Illinois in Chicago (1973-1983). He has lectured at universities and symposia venues worldwide, including teaching short courses in Mexico, Colombia, Thailand, Singapore, China, Brazil, Lebanon and Italy. During sabbatcal leaves from the University of Michigan, he was visiting Professor at Technische Hochschule in Darmstadt, Germany, Technische Universitat in Stuttgart, Germany, the INSA (Institut National des Sciences Appliquees) in Lyon, France, the Asian Institute of Technology in Bangkok, Thailand, the National University of Singapore, Singapore, the American University of Beirut, Lebanon, Southeast University in Nanjing, China, Lampung University in Indonesia, and RWTH University in Aachen, Germany.